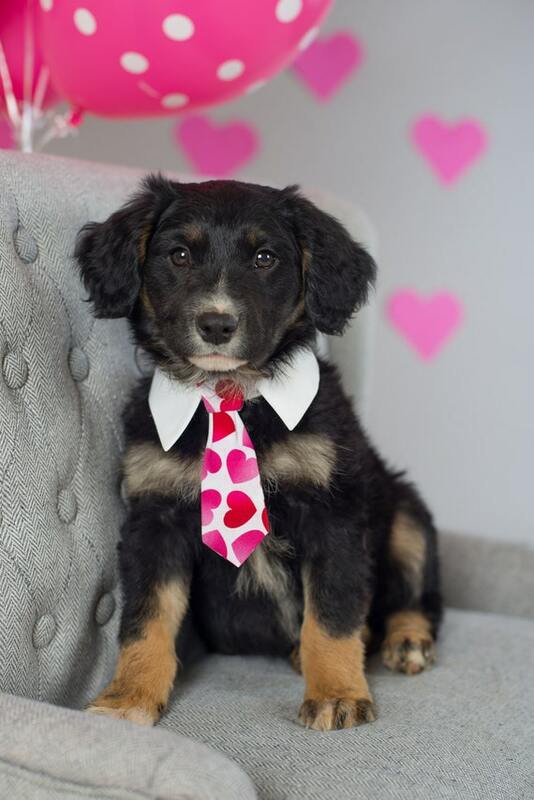 How adorable is it to dress up your pets especially on holidays so this is a list of valentine's day items to dress up your pet and show them off . 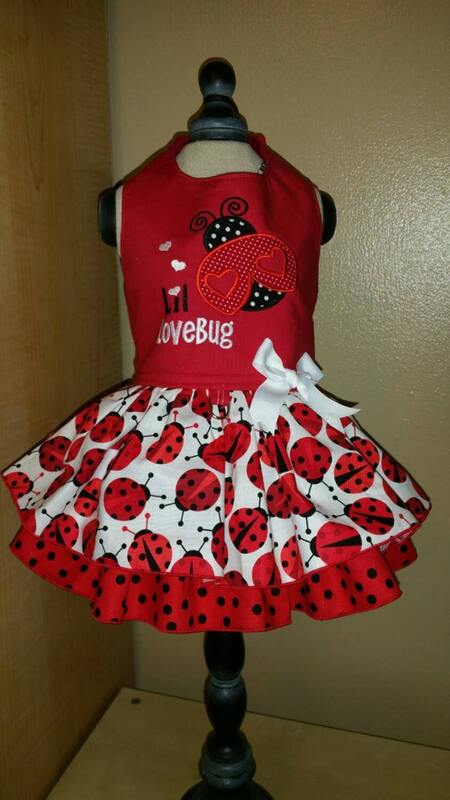 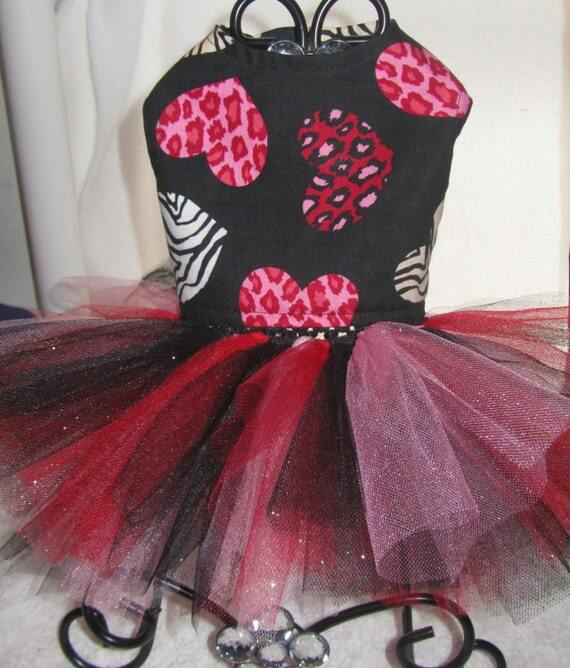 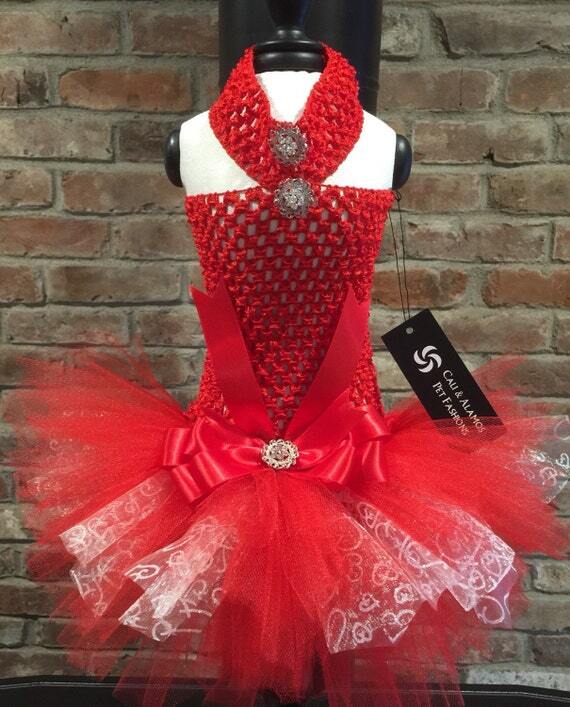 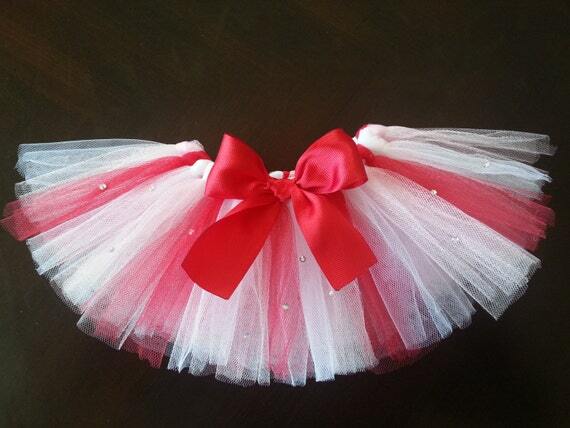 I love the cute little doggie/cat tutus and ties how cute will they be by your side on valentine's day. 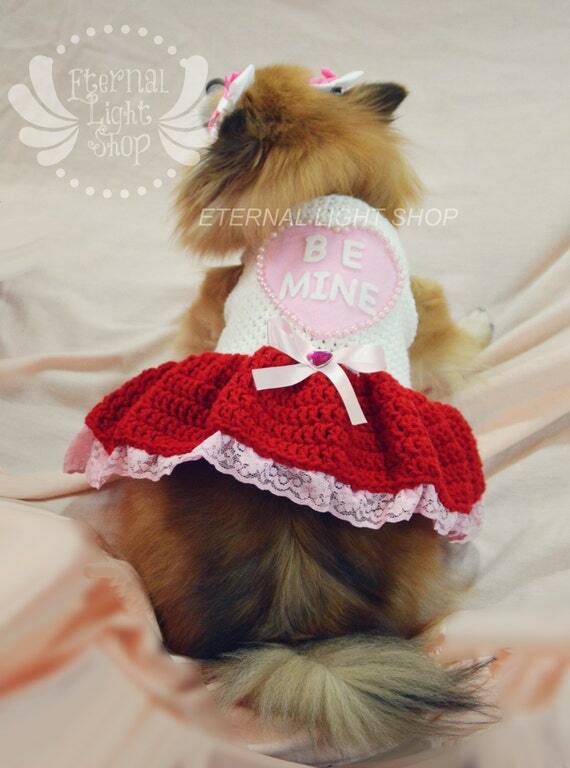 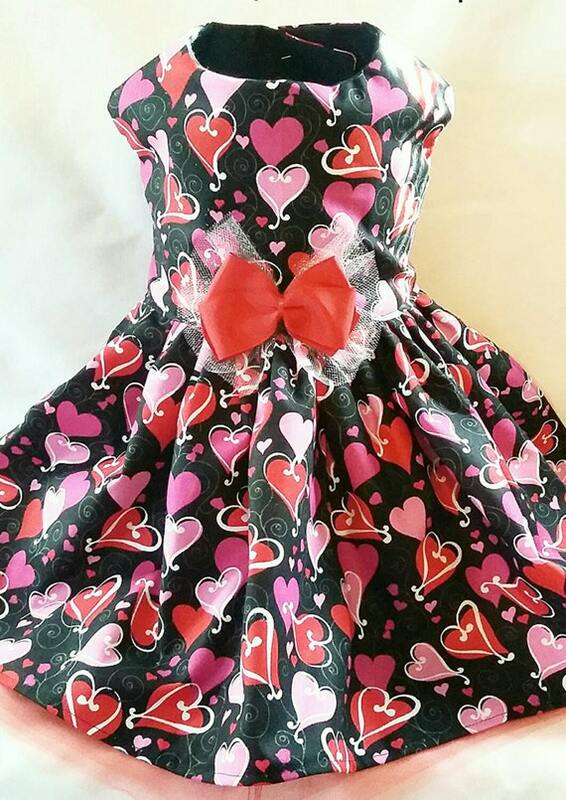 Dog Dress, Rhinestone, "Happy Valentines Day"
XOXO Dog Hoodie for Valentine's Day. 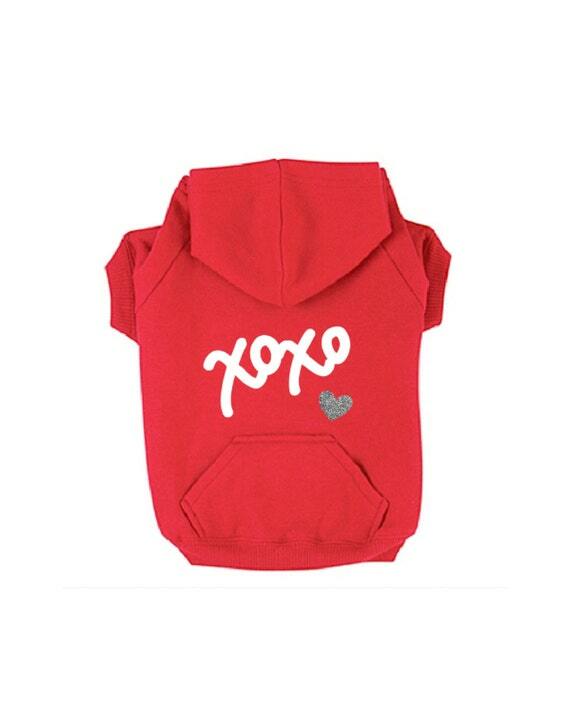 Red Sweatshirt w/ White Text & Silver Glitter Heart. 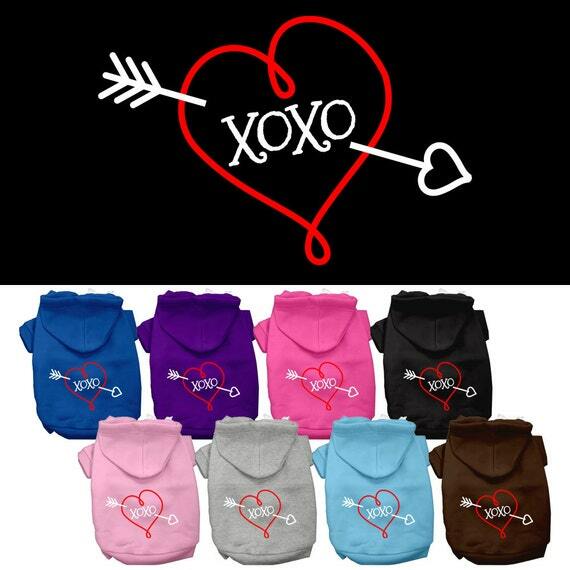 Casual Dog Apparel. 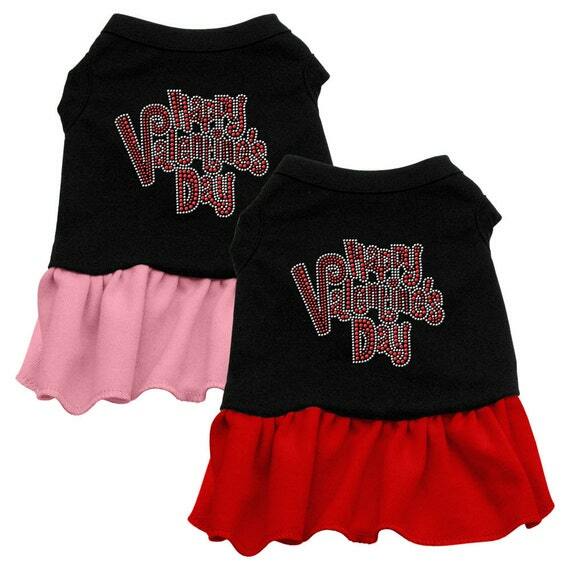 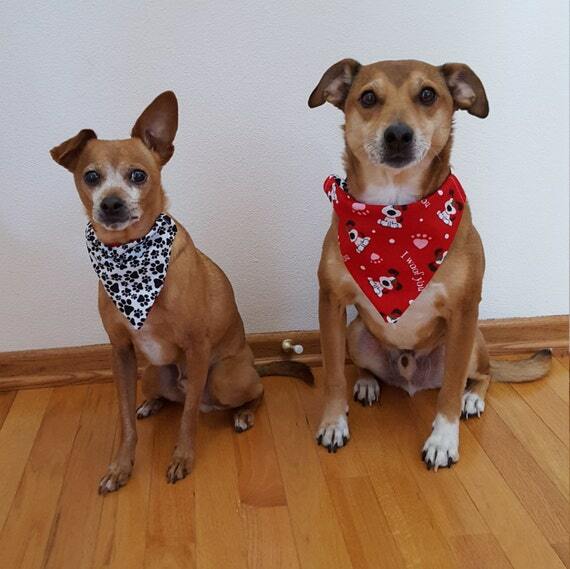 Modern Small/Big Dog Clothes. 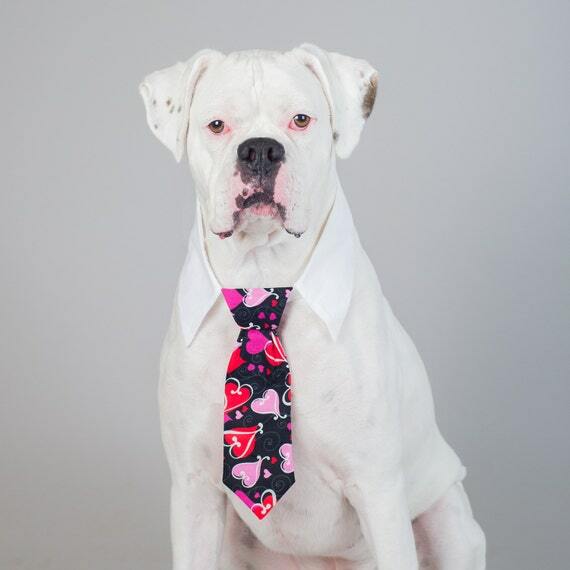 Valentine's White with Pink & Red Hearts Neck Tie for Cats and Dogs - Collar Accessories for Dogs! 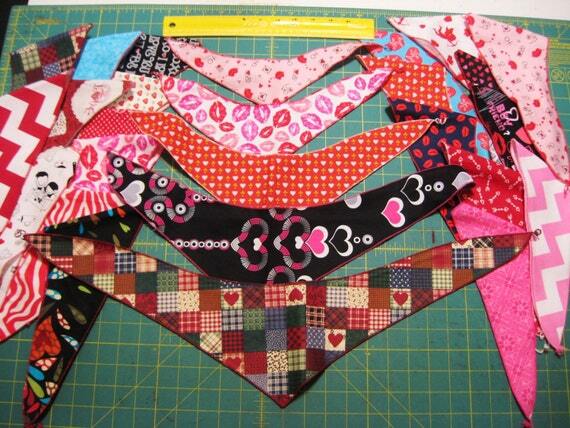 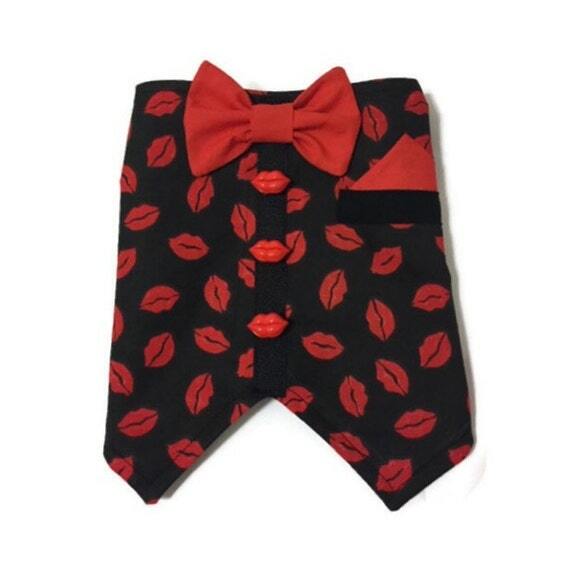 Valentine's Black with Pink & Red Hearts Neck Tie for Cats and Dogs - Collar Accessories for Dogs! 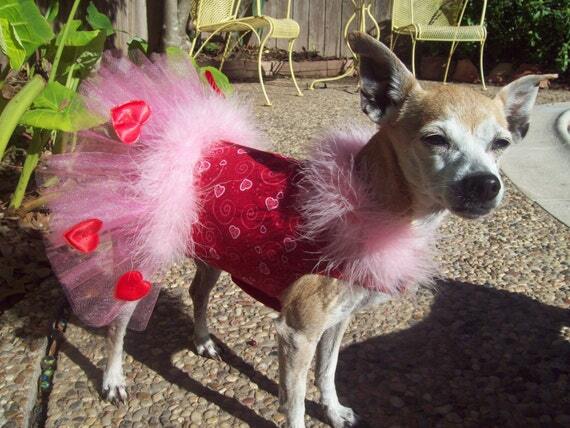 I have a friend who dresses her dogs up for various holidays, she'd probably love looking at this list!